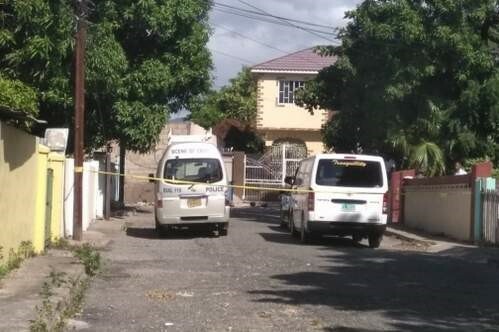 KINGSTON, Jamaica — Scene of crime investigators are currently at an address on Portland Road in Rollington Town following an alleged murder/suicide involving a man and a woman this morning According to reports on the ground, the woman, identified as Anika Walker, was stabbed to death by a man identified as Paul Riley. It is believed that after commiting the act, Riley then hanged himself inside the dwelling house. Residents are now converged behind yellow tapes as investigators comb the scene. The pair’s relationship has not yet been ascertained.